Each case argues that their chips are "inherently faulty". 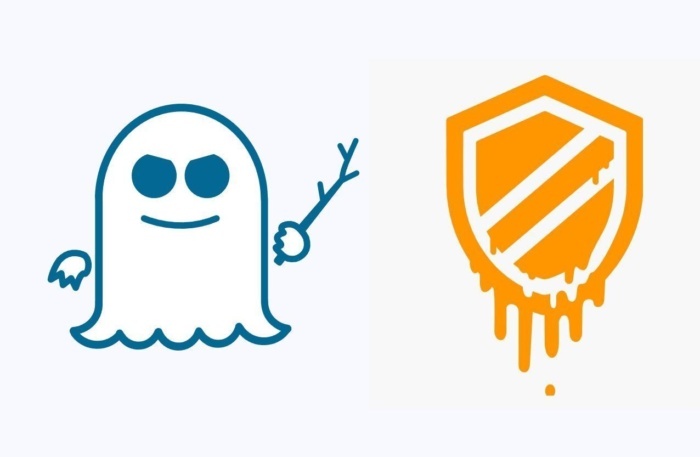 Read more about Intel getting sued over Meltdown and Spectre. Gotta love the US sue everything policy ugh. AMD and the other one are equal 'at fault'. Not a fan of these sue tactics personally. Serious? Intel's BS clearly working on you then. If I were you I would be pretty furious I overpaid for a faulty product (as I am) and not defending them and bashing AMD. Srs, don't be a Toby. I wonder how it'll turn out, since technically they implemented the spec correctly. A faulty spec, but the spec nonetheless. Intel are used to going to court, I hope they get whats deservedly coming to them. Perhaps that's the real reason for the coffee lake paper launch. I am so glad I don't own a flawed CPU other than and core2 duo sitting in a box. Had I been one of the people that could afford to upgrade on a yearly basis I would be mighty ed with Intels shenanigans. The have known about the issue yet still churned the CPUs out. I'm torn on this. On the one hand I don't like what Intel and AMD and ARM have done, but on the other hand mistakes happen and I don't like this quick-to-the-trigger attitude people have taken against Intel. It seems like more of an excuse to attack them for the larger issues consumers have that date back many years than the actual issue at hand. It's like the vulnerability of these attacks is the straw that broke the camel's back and has loaded the weapon that has been pointing at Intel, eager to fire, for many years. I don't know whether that's fair.